This Jumeirah Mosque located in the city of Dubai. Do you know that this mosque is one of the most photographed mosques of all times, it is true! It organizes tours for non muslims. Its construction phase was started and begun in the year of 1976. 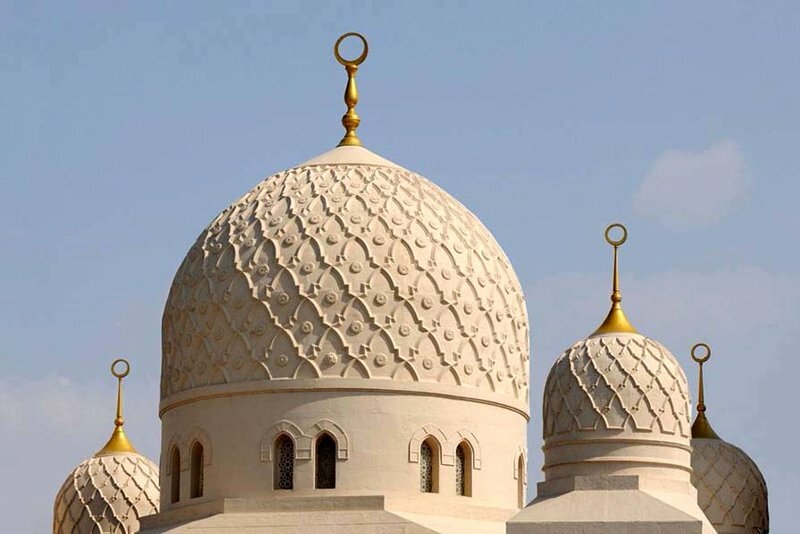 It is all in traditional and cultural Fatimid style that this mosque has designed. For non Muslims, they can for sure take a tour of this mosque. Many people like to make a lot of photographs and pictures of this mosque. This Jumeirah Mosque is of historical importance. It is its Fatimid style and designing aspect that makes this mosque favorite of all. This mosque is for both Muslims and non muslims. It is a significant gathering site and primarily utilized for eid gatherings and other festive occasions and times. It has maximum seating capacity; its prayer halls can accommodate and fill a large number of worshippers. Keep in touch over here, and more facts and fascinating details about Jumeirah Mosque will share. 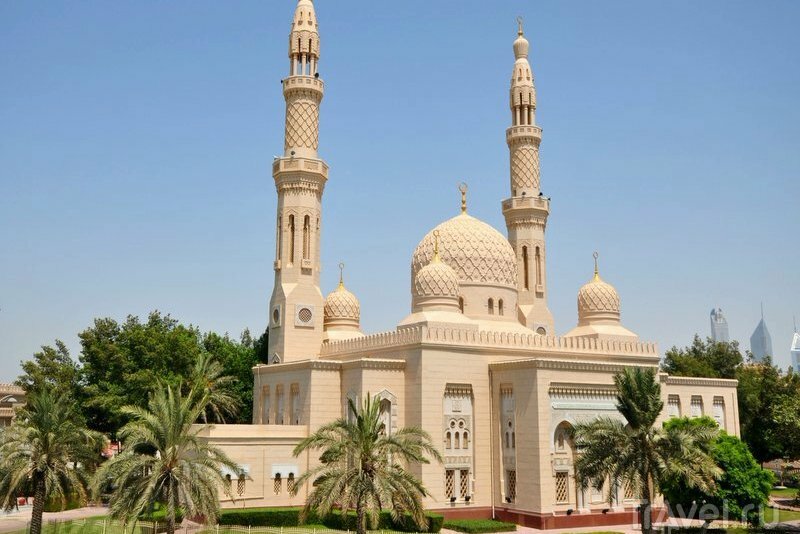 As this mosque is an iconic mark and symbol for people of United Arab Emirates, that is why tourists should explore the beauty of this Jumeirah Mosque.